Imagine meeting Bill Gates, Steve Wozniak, Larry King, Tim Ferriss, Pitbull, Steven Spielberg, Lady Gaga and Jessica Alba. 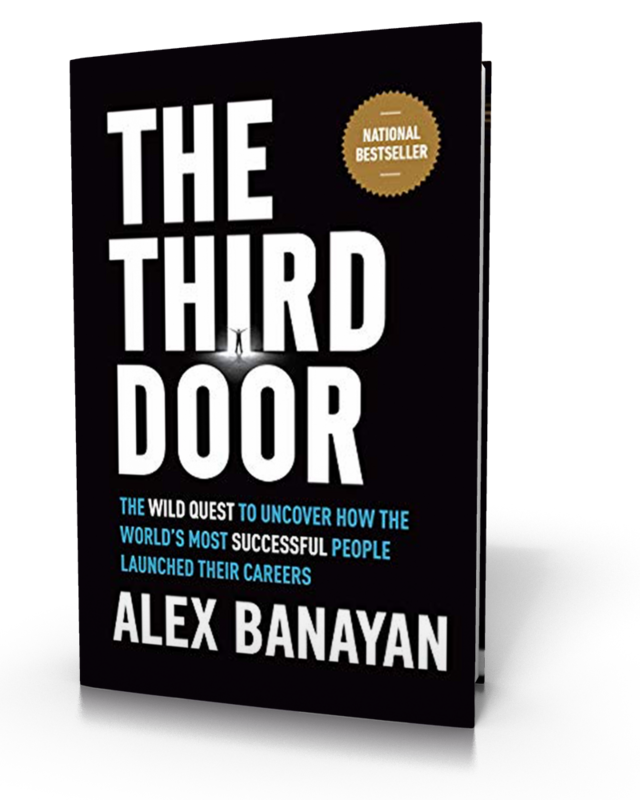 New York Times best-selling author Alex Banayan shares with us his larger-than-life journey to meet the world’s most successful people to uncover the secrets to their success. New York Times best-selling author Alex Banayan is committed to helping you to change what you truly believe is possible. On today’s show, he shares with us a little bit about his personal journey to becoming a New York Times best-selling author.